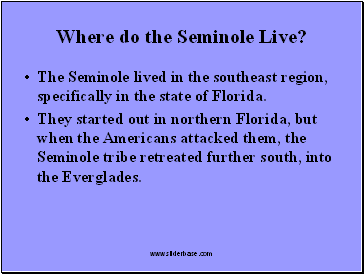 Where do the Seminole Live? 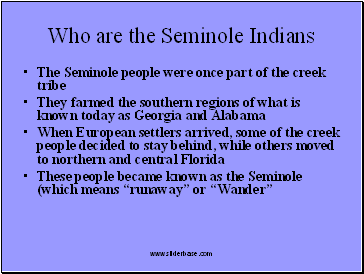 The Seminole lived in the southeast region, specifically in the state of Florida. 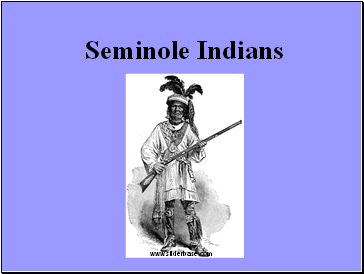 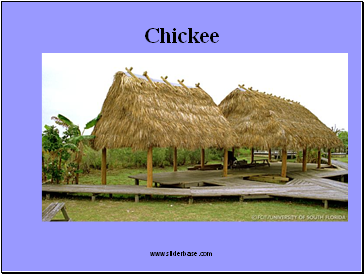 They started out in northern Florida, but when the Americans attacked them, the Seminole tribe retreated further south, into the Everglades. 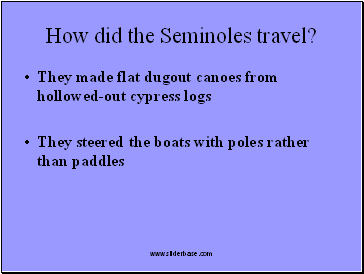 How did the Seminoles travel? 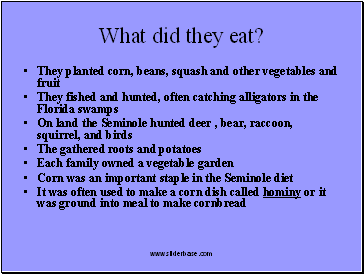 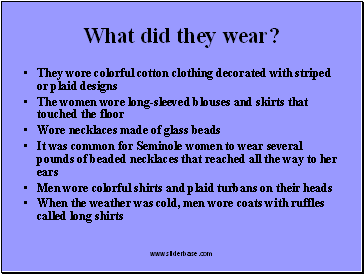 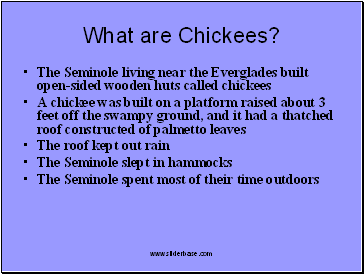 What were the Seminole villages like?